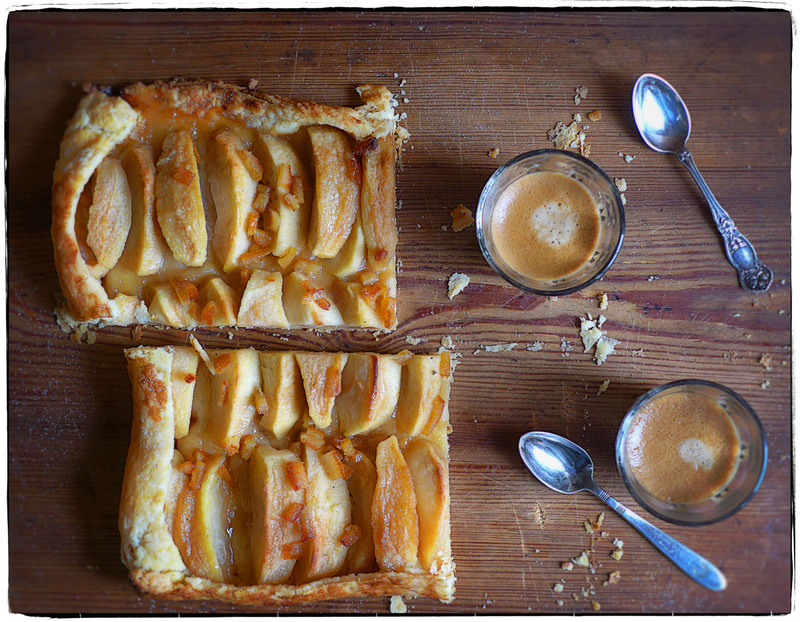 We are ending this lively week with a late afternoon treat: a Cameo apple tart sweetened with some of our own marmelade, and two espressos. Have a lovely weekend, dear friends. Live a little, cook something delicious for yourself.